Hive Supply is RCTC’s on campus food pantry. 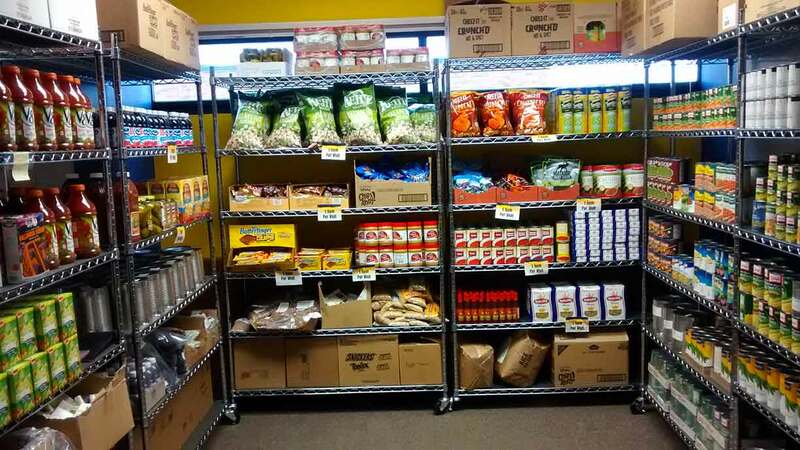 Currently enrolled RCTC students have access to Hive Supply which is stocked with non-perishable food items, personal hygiene products, and other items such as toilet paper, laundry soap, pans, and utensils. Inventory varies based on time of year and donations. Free to students in need. Students may visit once per week and collect a maximum of 10 items per visit. Plates, silverware, can openers, serving spoons, etc. Monetary donations through the RCTC Foundation are also accepted. Contact the Department of Student Life at (507) 285-7204 or studentlife@rctc.edu.